This is a recommended set of equipment to record onsite videos. The following equipment and prices are my recommendations as of mid August 2013. Andy Quitmeyer provided many of these recommendations, and helped me build this kit. Here’s an example video created using this equipment. This is “officially” a still camera, but in fact it is a world class video camera. It is ideal for portable use because it can run for a long time on a single battery, it supports the full line of Canon lenses. And most importantly it can record a full 45 minutes on one SD card. Most other such cameras can only record 10 minutes or so at a time. If you are able, you should get two cameras so you can record two angles at once. An idea here, if you are interviewing someone, is to have a wide shot of both of you, and then to have one of the cameras zoomed in on your subject. In editing you can switch between the two. 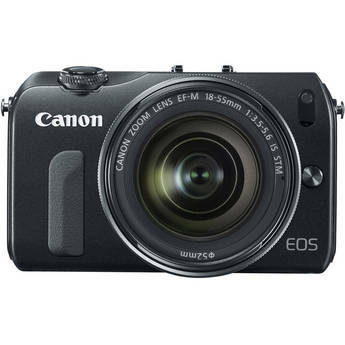 Canon EOS-M, $349.00. If you are able, get the camera body only. I don’t see that it’s available that way at B&H; You have to get it with a kit lens as well. Downsides: Sound is a bit tricky to work with. But you should be recording sound off camera anyways. You need a flexible zoom lens so you can adapt to various shooting situations. If you are shooting with two cameras, you will likely only need one zoom lens. The kit lens that comes with the camera is suitable for wide shots. 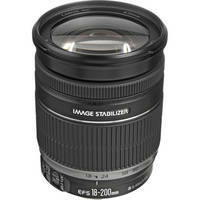 Lens: Canon EF-S 18-200mm f/3.5-5.6 IS, $699.00. Lens adapter: Adapter – Canon EF to Canon EF-M, $149.00. Enables you to mount old fashioned Canon glass to the camera. Extra battery: Battery – Canon LP-E12, $45.95. You might even get two of these. Don’t mess around with a cheesy tripod. If you want a high quality video image you need bright artificial lighting. Available light, especially indoors, results in flat, boring images. 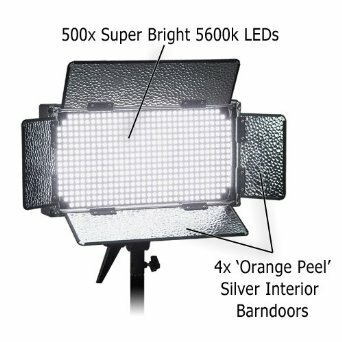 We use LED lights because they are very bright, small, robust, easy to set up and transport. It is good to have two lights instead of just one because the final production result looks much better. We’ve experimented with a lot of brands, this is the best one. It is best to record sound on a standalone digital recorder (not the camera) and then to combine the sound with the video in the editing phase. Pelican cases are the best, and their pricing is reasonable. 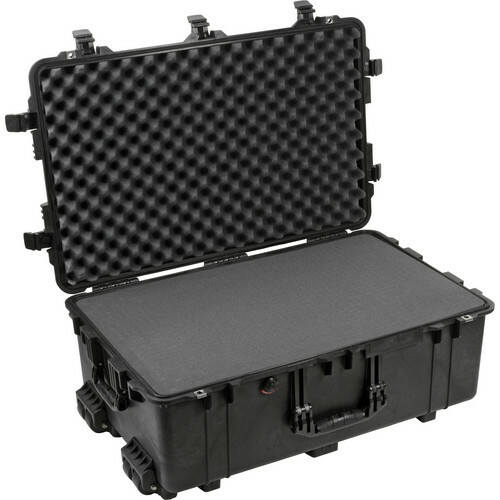 You will use the pelican cases for the lights (one case), and for the cameras and sound equipment (other case). Tripods and other gear go in the canvas bags. Once everything is packed up, it requires two (strong) people to transport this kit that includes 4 pieces. You need two pelican cases and two canvas bags.